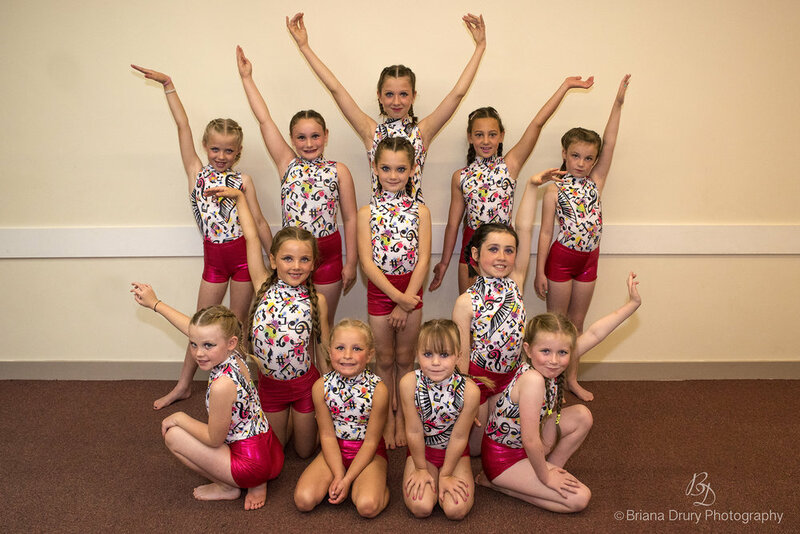 Miss Beckie and 12 very lovely young ladies from Silhouette Dance Academy are currently preparing for a huge dance competition in London's West End! 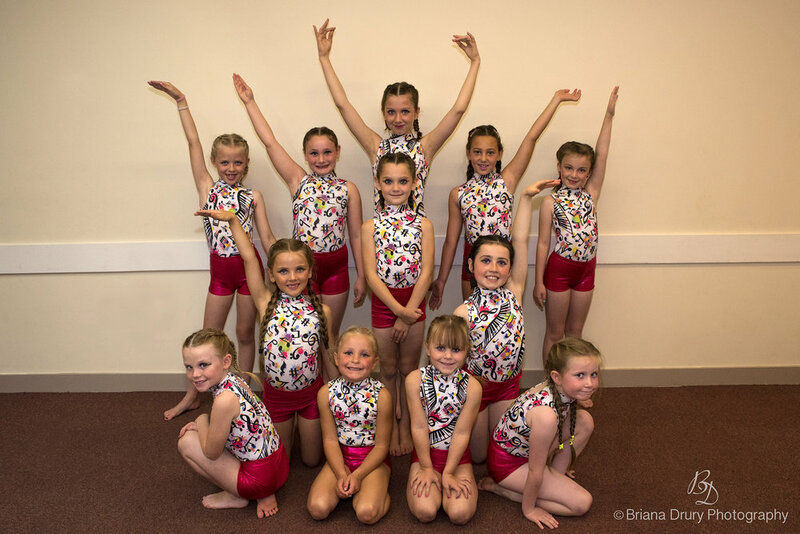 I was asked to snap a few photographs of the group, the girls were so lovely and keen to show me some of their moves and poise it was a pleasure to take their portraits! I am sure you will wish them all, as do I, a fantastic time in London and hope they really enjoy their competition! They will certainly shine like the starlets they are! These images are all formatted, with reduced resolution, size, and water marked, for use on the internet. If you would like to have copies and/or prints of the full size images please do not hesitate to get in contact. Each image is numbered for your convenience. If you have an event coming up and would like to enquire about having professional photography to document the occasion, or you are looking for Portraiture Photography or a Wedding Photographer please do not hesitate to get in contact with no obligation! 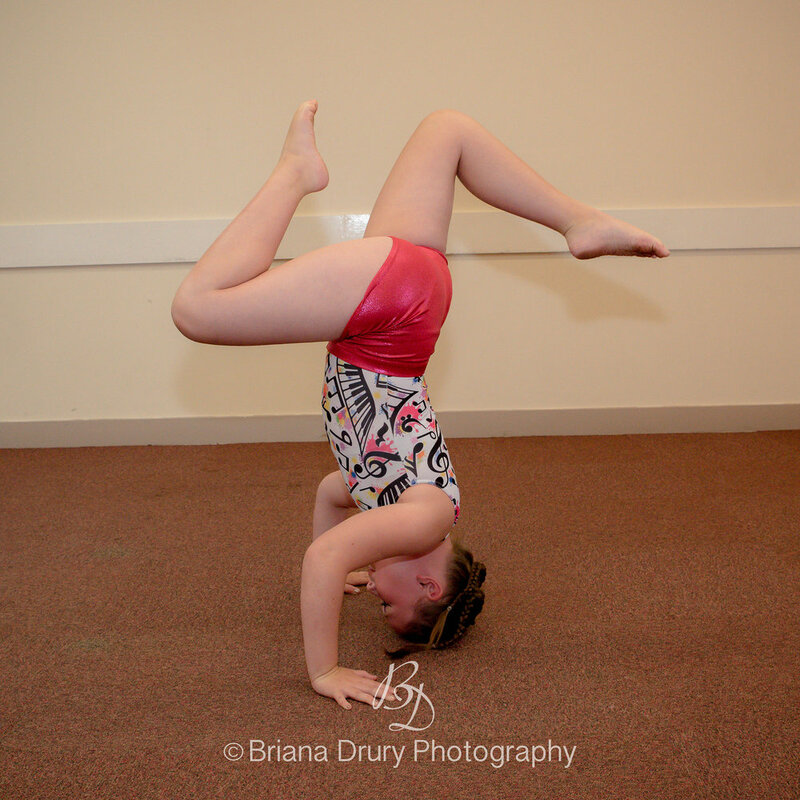 All images are Copyright of Briana Drury Photography. If you wish to share these on Facebook etc. feel free, however, the logo must not be cropped or removed in any way and credit must be given to Briana Drury, at Briana Drury Photography, and mention must be given to Silhouette Dance Academy - SDA, for any images shared.